The final night of the Tag World Grand Prix featured the quarterfinals, semifinals and finals as well as several multiperson tags. 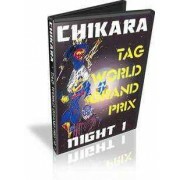 Just like the other nights, a great show from top to bottom as this was the biggest weekend in Chikara history and they hit a home run with a fantastic tournament. Taped by SMV with 2 cameras and commentary by Dave Prazak, Eddie Kingston & Larry Sweeney. 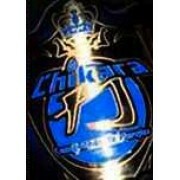 Also includes backstage interviews. 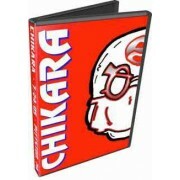 Chikara DVD "Best of 2005"